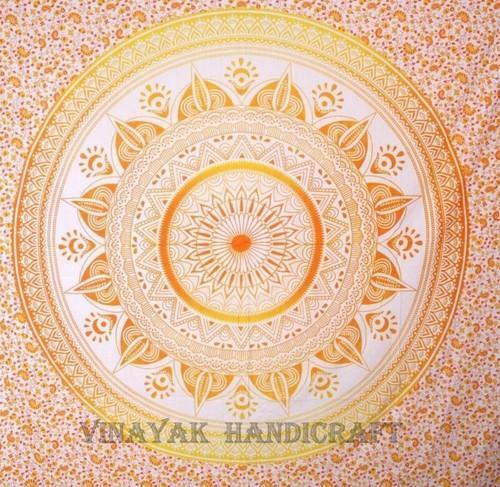 We, Vinayak Handicraft , established in the year 2004, are one of the prominent manufacturers, suppliers, exporters and wholesalers of wide range of premium grade quality Home Furnishing Items & Garments. The product range offered by us is inclusive of Traditional patchwork Bed linens, Traditional Vintage ethnic Shoulder Bags and Applique Textiles. Their trendy design, vivid color combination, optimum colorfastness, resistance to shrinkage, contemporary appearance, and lightweight makes these furnishing items and garments are extensively demanded in the market. Owing to our large production capacity, we have been able to meet the bulk demands within the assured time frame. Our craftsmen design these furnishing items and garments in agreement with the prevailing market trends. Offered range of furnishing items and garments can be customized in adherence to the designs and color requirements provided by the patrons. European and North & South American countries are some of the place where we have exported our product range.